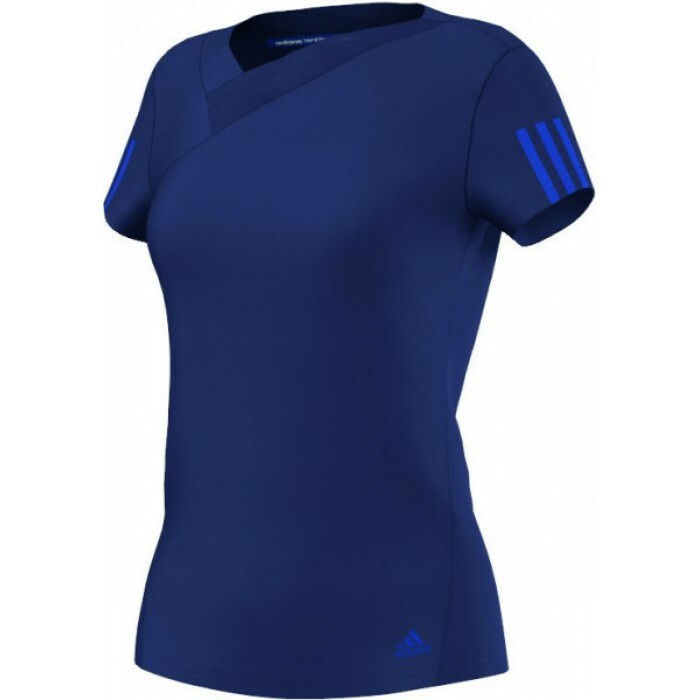 From the world's most celebrated tennis tournaments to league play, Женский теннисный топ Adidas adizero Tee can stand up to some of the most intense playing conditions or relax into mixed doubles on the weekends. Made for comfort and performance, with sweat-wicking climalite® fabric and a slim fit. Finished with a subtle Bauhaus-inspired graphic that spells out "TENNIS" and a crinkle effect for a statement that lasts long after the match point.